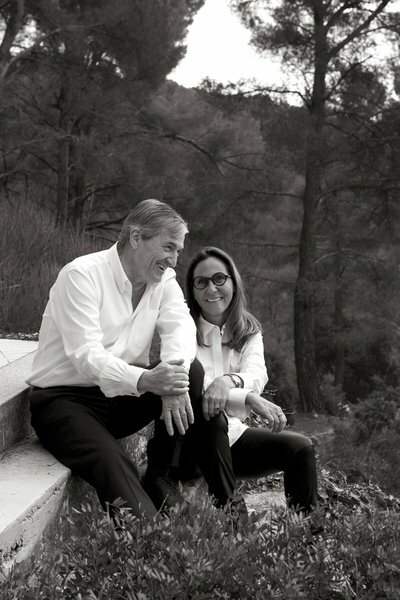 As you know by now Jean-Claude Ellena is a very significant person in my life. 🙂 This man embodies so much of what fascinates me about perfume and my favorites among his creations are olfactory milestones in my life. 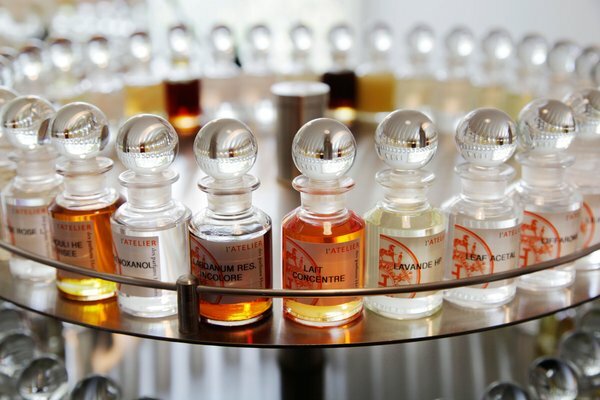 A couple of weeks ago Chandler Burr talked about Jean-Claude Ellena at this year’s Pitti Fragranze. How much I wish I had been there. I now wait impatiently to hear Clayton’s reflections on What Men Should Smell Like. He was there. September has been a hectic month. I have great adventures going on. Some writing, a couple of little perfume development projects, an extremely inspiring signature scent consultation process going on and traveling. And then actually for most of the time – my day job at a PR company. 🙂 With all this adventurama the scents that accompany me become quite significant. So I have been wearing Neroli Portofino and Bigarade Concentrée at work to keep my mind alert, and Vaniglia del Madagascar from Farmacia SS Annunziata in weekends to relax. But now I need some new stimulation. 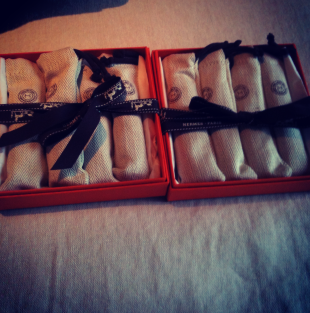 So I have decided to spend a week with Hermès Hermessence line, one perfume per day. 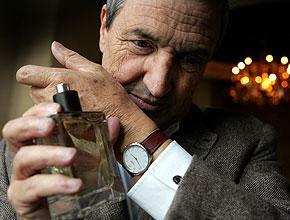 This kind of scent odyssey is an interesting way to discover a nose, in this case, Jean-Claude Ellena. 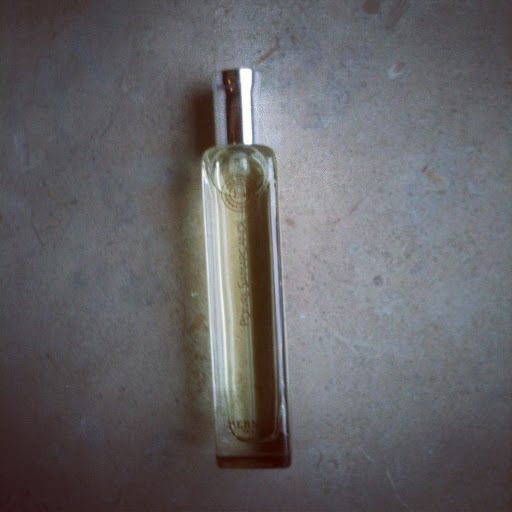 The way the perfumes are composed, the clarity of the scent and the immaculate Ellenesque way of making strong notes feel light and undemanding. I inaugurated this journey today with Poivre Samarcande, a perfume that is an excellent example precisely of Jean-Claude Ellena’s sensitive ability to play with the volume of notes if you permit the music reference. It starts out strong, not heavy, but strong with a direct presence that makes you very aware of the perfume you just applied. On me this last about an hour, not more. Then it just exhales, and lies down on your skin and the incense-like sharp woodiness becomes a soft spice veil. I imagine that lying in a big room a few blocks away from a spice market…a few hundred years ago…this is the scent that the transparent floating flowing curtains would reveal as the wind carried the air over the market to my house. But with only the nicest spices… I love this fragrance. It is so elegant and so clean. Slightly severe. No sweetness, no trying to please. Intellectual. And warm skin that smells of travel to places far away. Samarkand, or Samarqand, is a city in Uzbekistan. It is on the Silk Road between China and the West. In 2001 it was added to UNESCO:s Wold Heritage List. 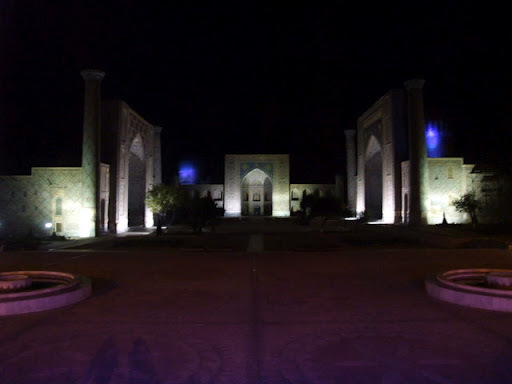 Samarkand is one of the oldest inhabited cities in the world. Tomorrow is Rose Ikebana day. PS: You can order your own Hermessence or other Jean-Claude Ellena creations for Hermès directly from Hermès via their beautiful web.